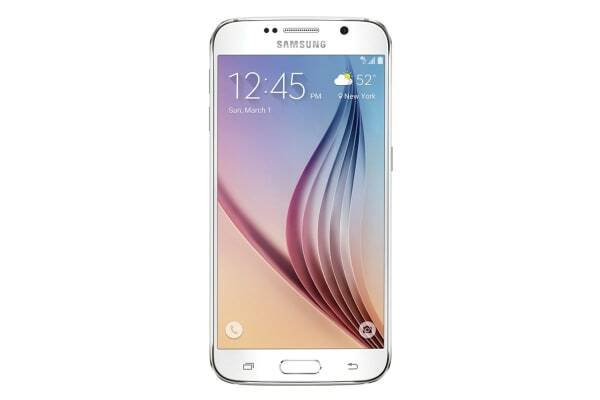 Armed with a 5.1 inch HD Super AMOLED display and an extremely powerful processor, the Galaxy S6 adds a new excitement to your smartphone experience. 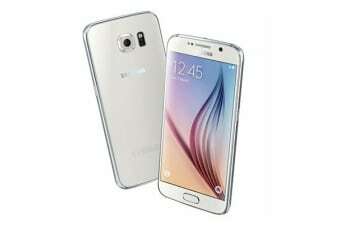 The Samsung Galaxy S6 4G LTE has both the looks as well the smarts to sweep you off your feet. Thanks to its 5.1-inch Super AMOLED display, pictures look amazingly vibrant, while its incredibly fast processor works hard to give you a flawless performance whether you’re at work or at play. Get the Samsung Galaxy S6 4G LTE and take your smartphone experience to a whole new level.